Haven’t filed yet? You’re not alone! Almost six million Americans still haven’t filed their taxes yet this year. With less than three weeks left until cut off, this staggering number is concerning to say the least. Anyone will tell you what a pain it is to file, but is that really a reason to avoid it all together? With most Central Florida families being eligible for multiple deductions, child tax credits and the Earned Income Tax Credit (EITC)…. things can get a bit hairy. At United Way, we believe there are three pillars to a good life: education, health and financial stability. Powered by H&R Block, www.MyFreeTaxes.com is one way we can help you become financially stable by ensuring you get your full tax refund. MyFreeTaxes is the first free online tax preparation and filing product available in all 50 states, and with it, millions of Americans now have a safe, secure solution to do-it-yourself tax preparation. With all the things that can go wrong when filing your taxes, take a step towards making sure things go right. 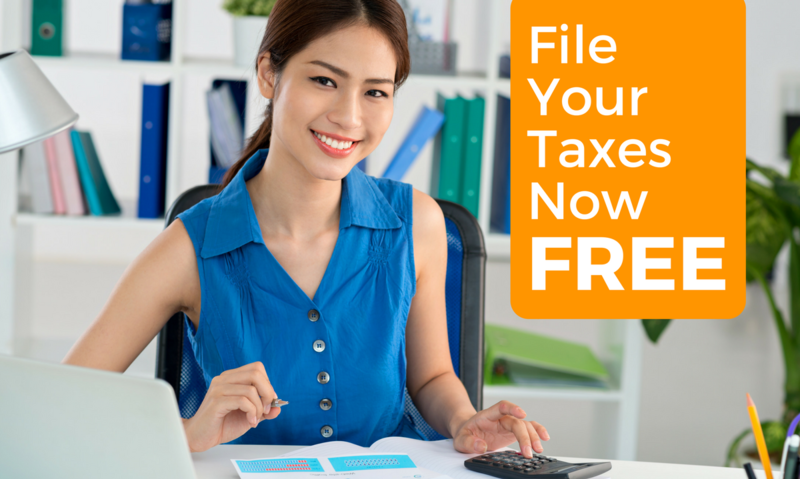 MyFreeTaxes’s online and mobile tax preparation make filing easy. 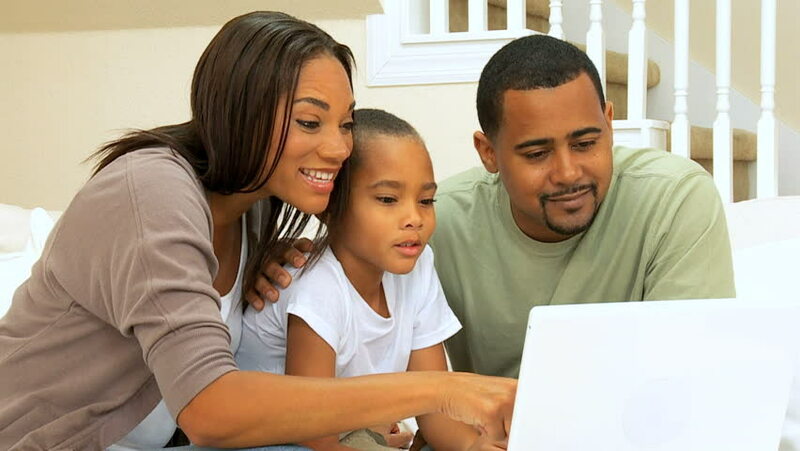 By using H&R Block tax preparation software, www.MyFreeTaxes.com is here to help guide you in identifying tax credits and deductions you may be eligible for. MyFreeTaxes lets the pros do all the hard work AND they won’t ask for a penny in return. If you made less than $64,000 last year, that means you could be eligible for FREE tax preparation. To start your return, go to www.MyFreeTaxes.com and it will walk you through the steps. 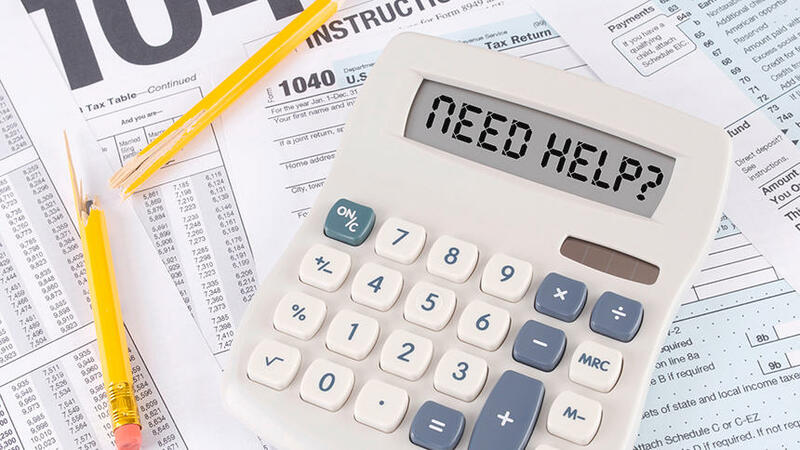 Call 1-855-MY-TX-HELP (1-855-698-9435) for the U.S. MyFreeTaxes helpline. If you are more interested in free, in-person tax preparation, our Volunteer Income Tax Assistance (VITA) sites are still available. The IRS-trained volunteers will be able to help you file your taxes. To find the VITA site nearest you, simply dial 2-1-1. Time is running out, take action now with the help of www.MyFreeTaxes.com and get the refund you deserve.